We are only really focusing on English, Maths, Biology, Art and craft. 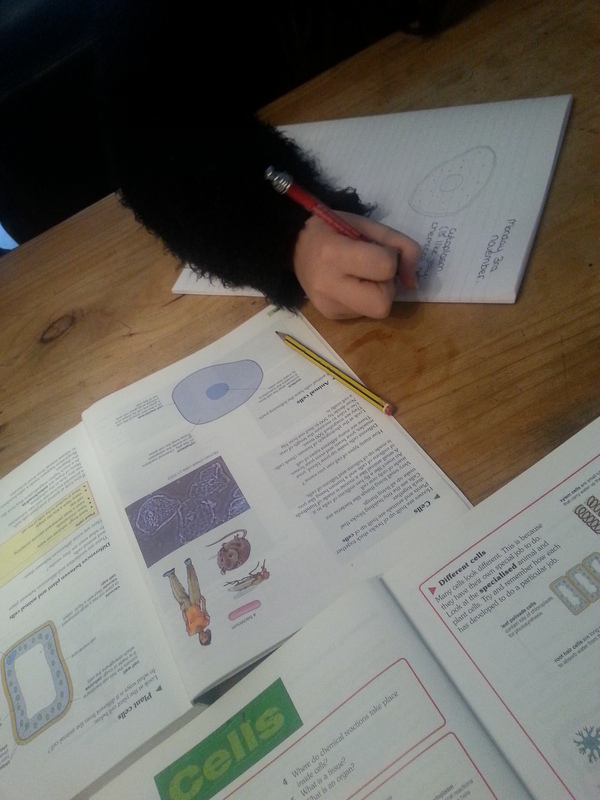 Skye is also interested in Psychology and has some workbooks which she can flick through at her leisure 🙂 We are not sure at this stage whether we will do exams, after discussions with colleges it may be possible for Skye study English and Maths GCSE if necessary alongside her chosen college course. So today, I woke up feeling very positive. 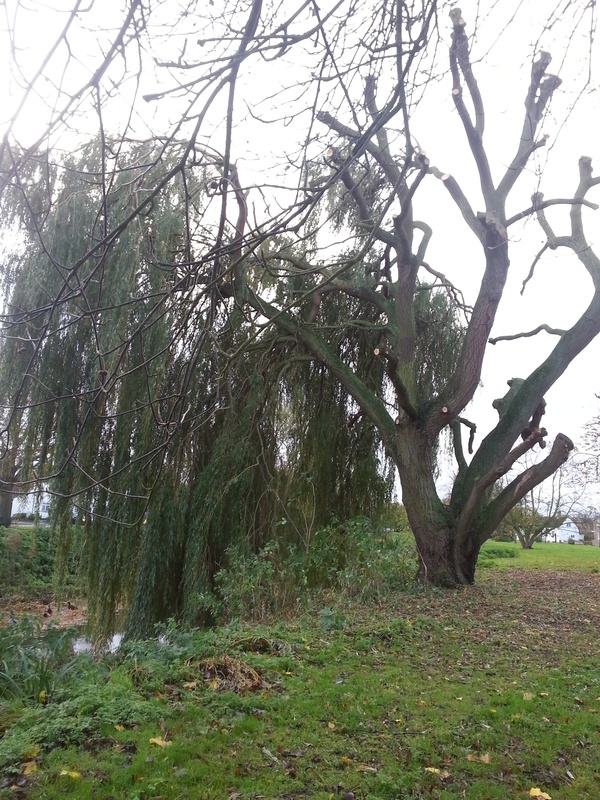 I had a lovely walk with the dog, though I was sad to see that the huge weeping willow opposite our house was being lopped and was no longer weeping 😦 The rest of it was lopped later this afternoon, it looks so bare now! 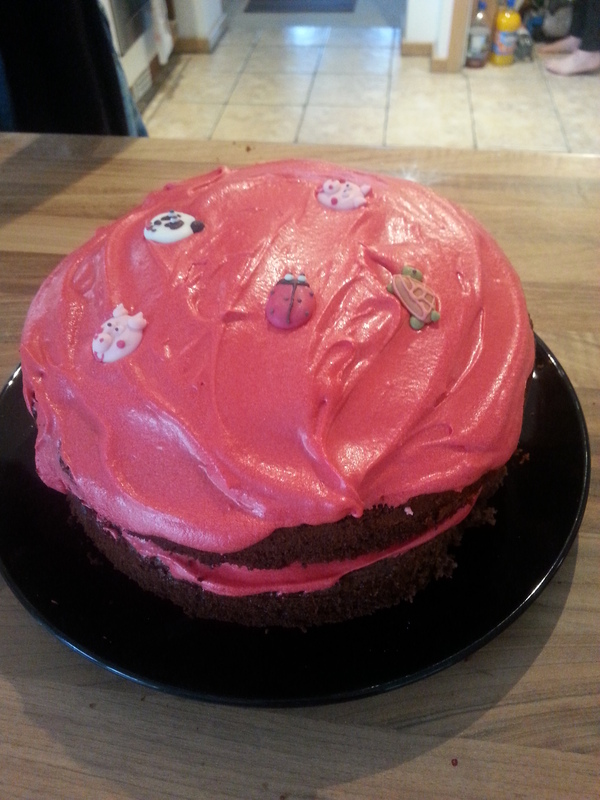 I got home and the girls had decided to bake a cake, which was very yummy 🙂 They even cleared up after themselves! I had a bit of a mishap with the oven door and the front glass has shattered 😦 The hinges broke yesterday and I forgot so opened the door letting it fall open and it hit the floor smashing the glass. Could really do without things like that interfering with what has so far been a very lovely day Grrrrrrr…..